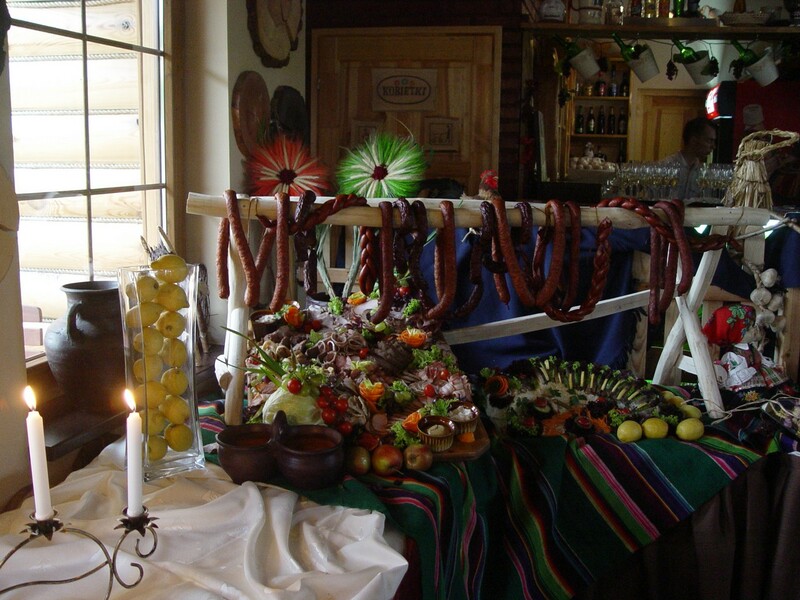 In our Inn, we also sell the products directly from our smokehouse: There are, among others, trout, salmon, Polish sausage, wild boar sausage, pork roast salmon. 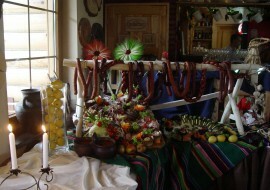 You can place an order individually on other fish and meats. 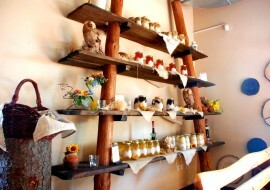 We invite you to familiarize yourself with our price list. 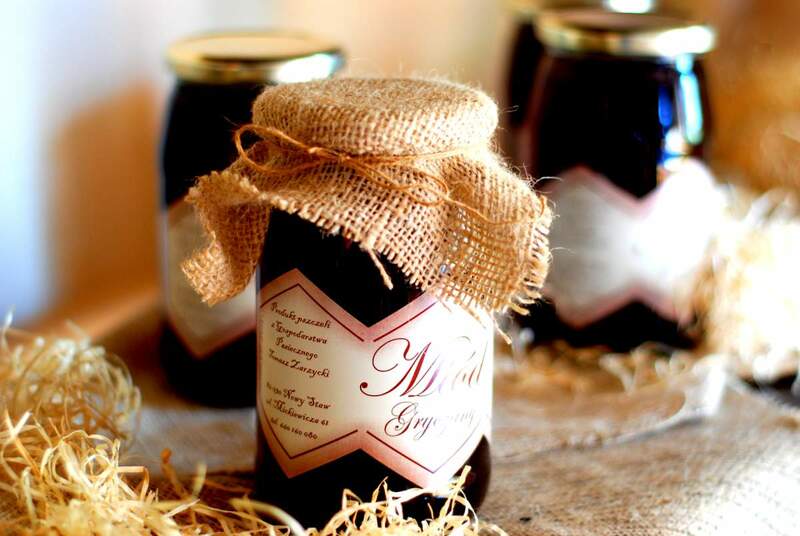 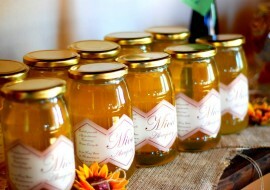 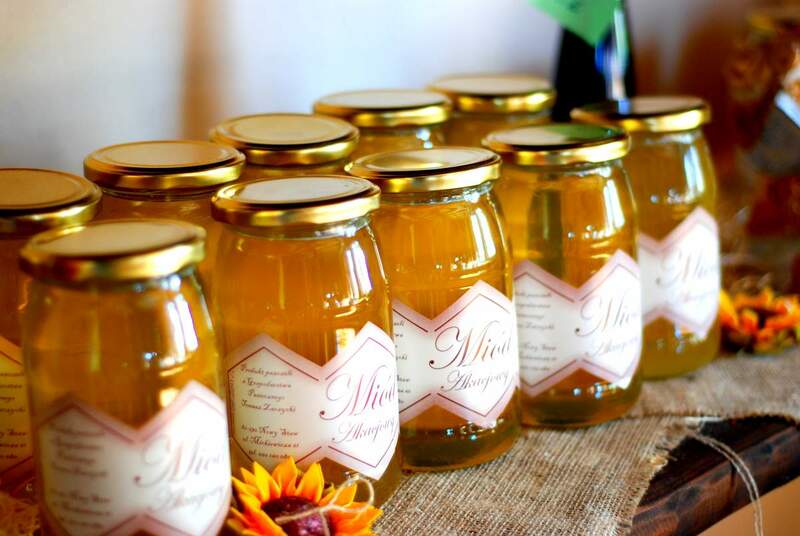 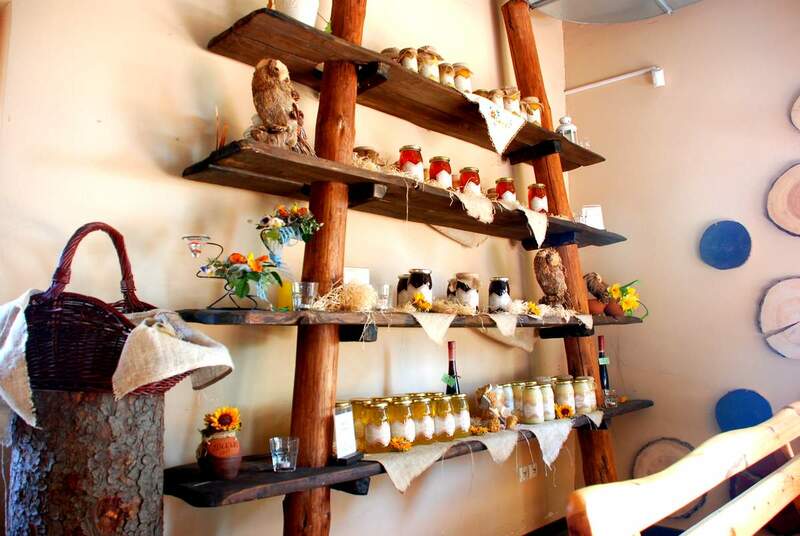 Beside delicious dishes of meat and fish, you can buy honey from the surrounding Pasieki and occasional infusions.